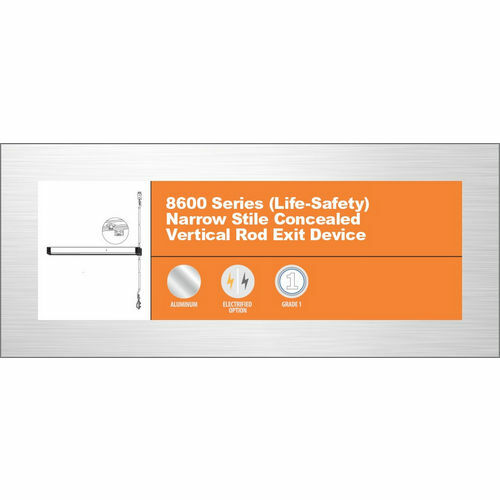 At the Builders Supply, we strive to provide immaculate solutions and we are very proud to present Exit Devices and allied accessories for a picture-perfect exit. 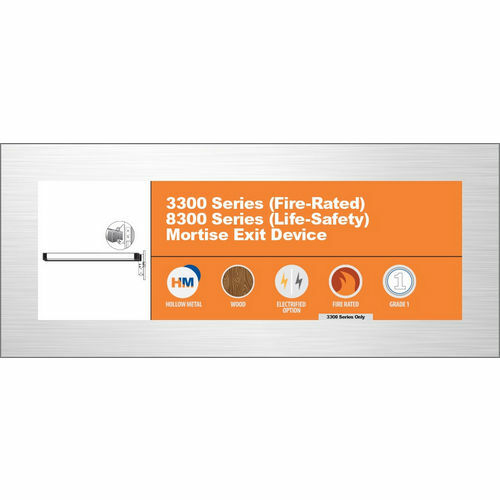 All these products and solutions available here are derivatives of the eminent manufacturer and meet exceptional standards of quality and performance. 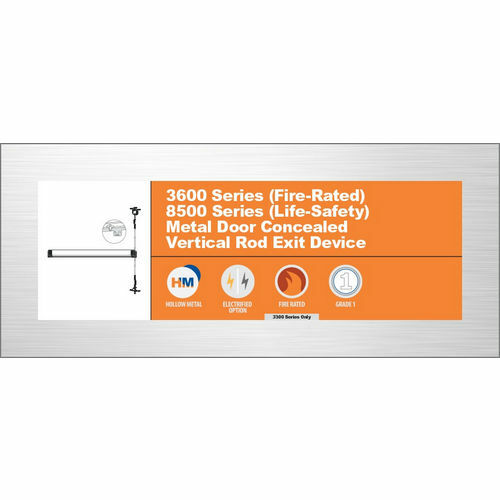 Hundreds and hundreds of products and solutions are available here in numerous configurations and varieties to meet virtually every type of installation specific requirement. 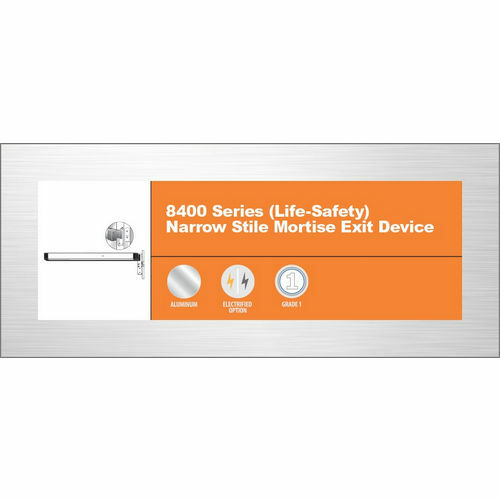 We offer Alarms, Exit Devices, Trims, and a plethora of accessories to simplify product search and a quick find of the right fit. 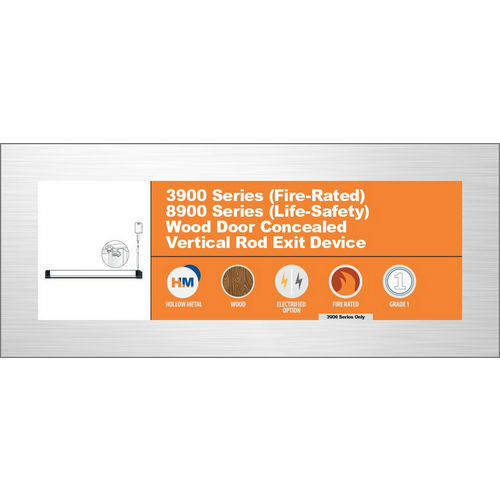 Count on us when aesthetics, performance, and the sustainability are paramount for you. 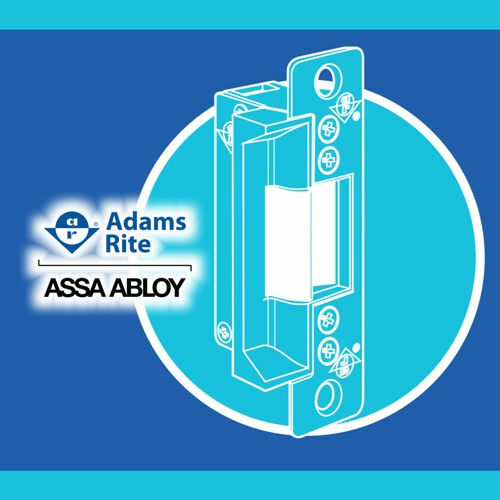 Adams Rite 8611LR42-PB CVR Exit Device, Solenoid 42"
Adams Rite 3633T30 CVR Fire Rated Top Rod 30"
Adams Rite 8522SE30 CVR Exit Device 30"
Adams Rite 3330-8348 Mortise Exit Device Fire Rated 48"